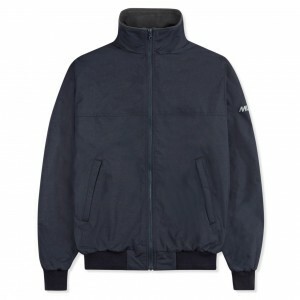 Contemporary marine design inspired by the classic crew jacket. 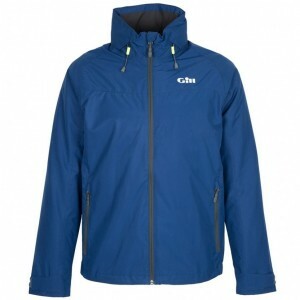 This versatile style is designed for.. 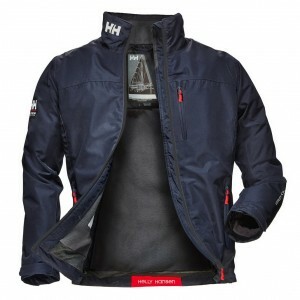 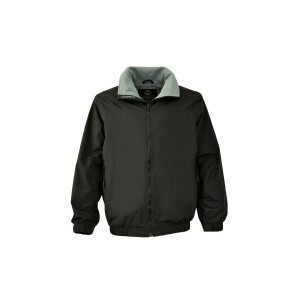 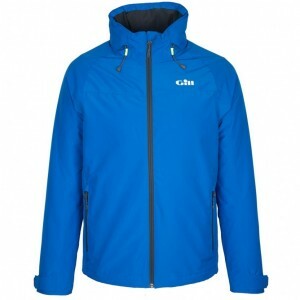 The Helly Hansen go-to marine all purpose jacket! 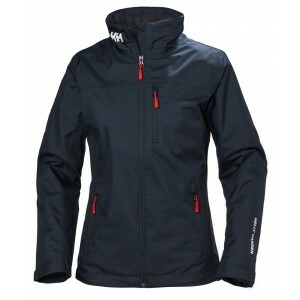 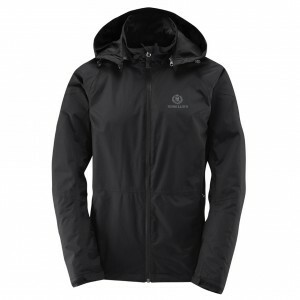 When the weather calls for added protection, this ..
Helly&apos;s go-to marine all purpose jacket! 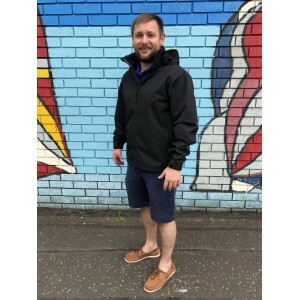 When the weather calls for added protection, this wate..
Part of our Right as Rain collection this printed pack away longer length mac is ideal for stashing ..
Take on the elements wherever you are with this packaway waterproof jacket. 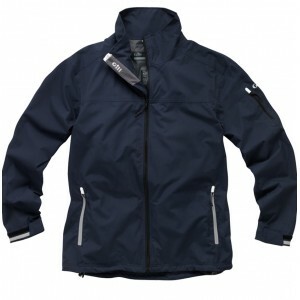 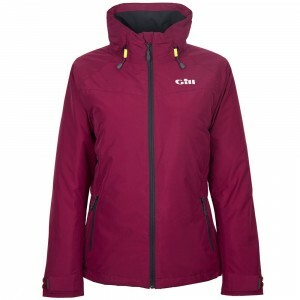 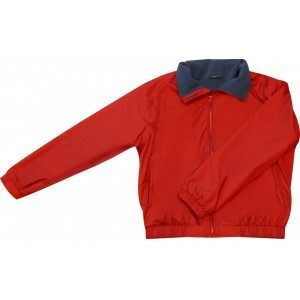 Lightweight but exceptio..
Musto first brought the Snug to market in 1985 and the jacket has remained a favourite. 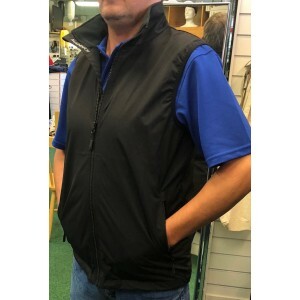 Its showerpr..
Musto first brought the Snug to market in 1985 and the jacket has remained a favourite with our cust..
A MUSTO classic first launched in 1988 and now a firm favourite, the Snug Blouson is worn by sailors..